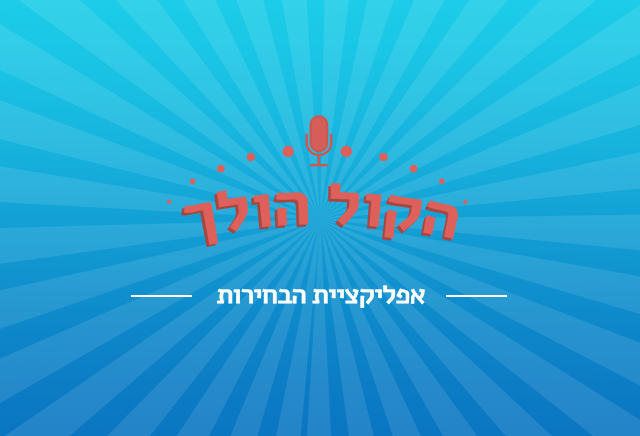 A special project of ours in collaboration with Lior Schleien and the TV show "GAV HAUMA". 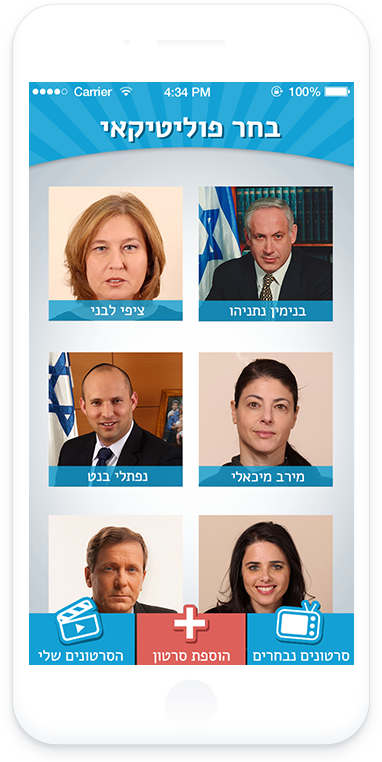 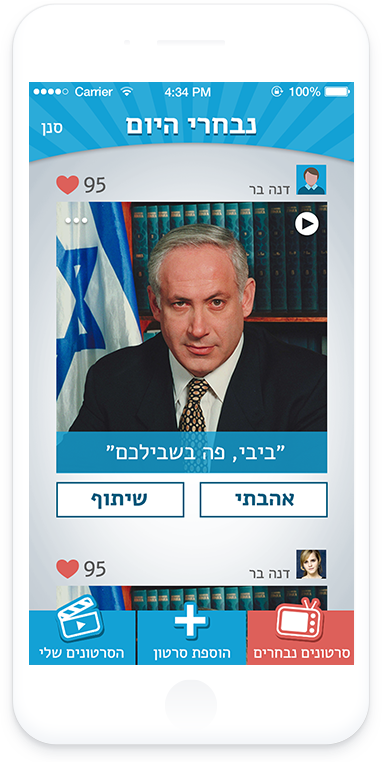 An app in honor of the upcoming 2015 elections : Select a politician, speak on his behalf and share it with your friends. 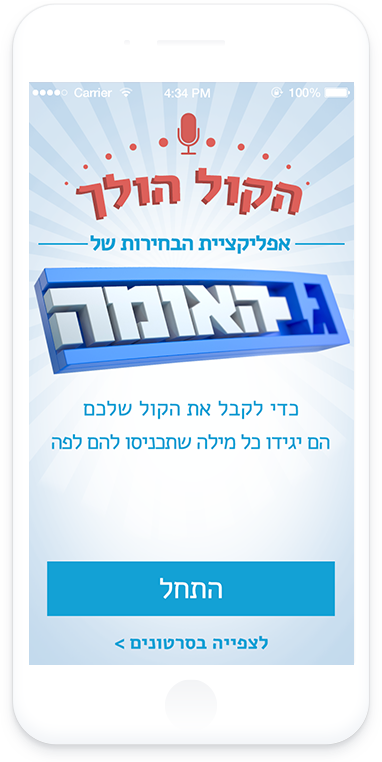 Designed & developed by Monkeytech.